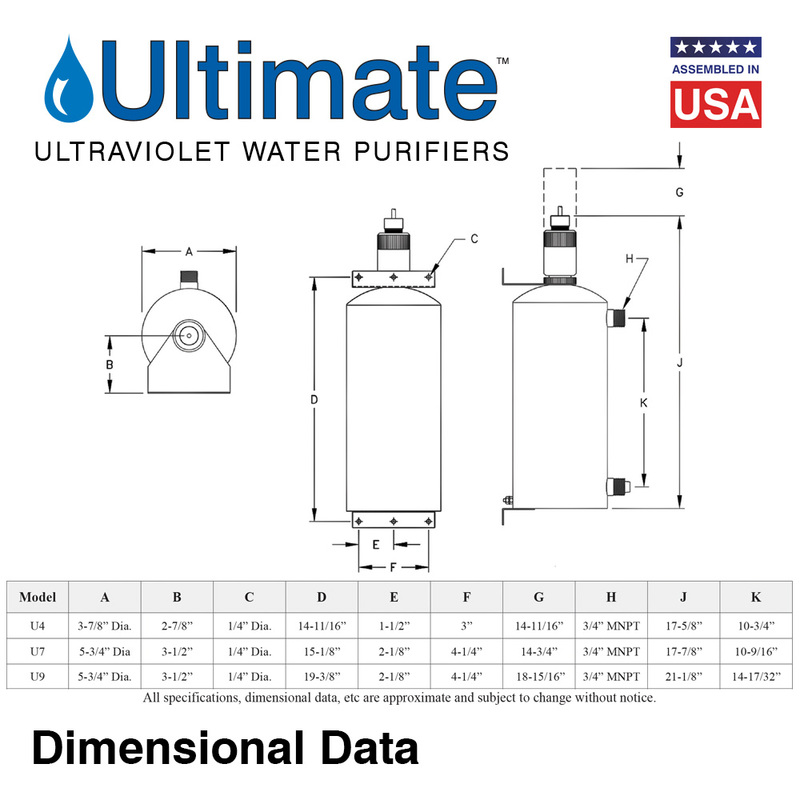 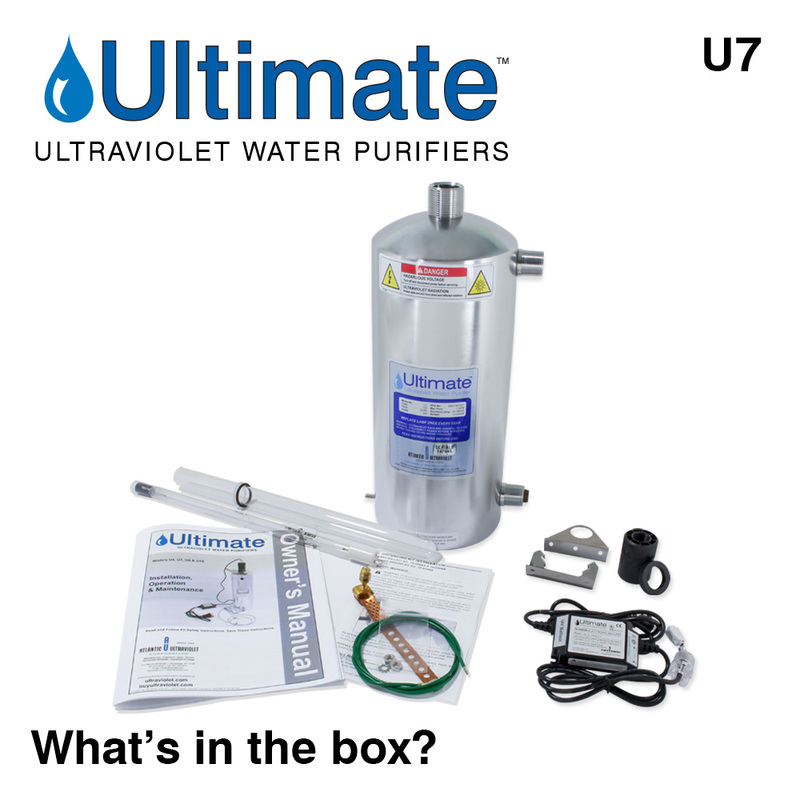 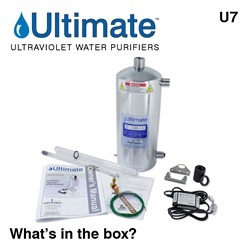 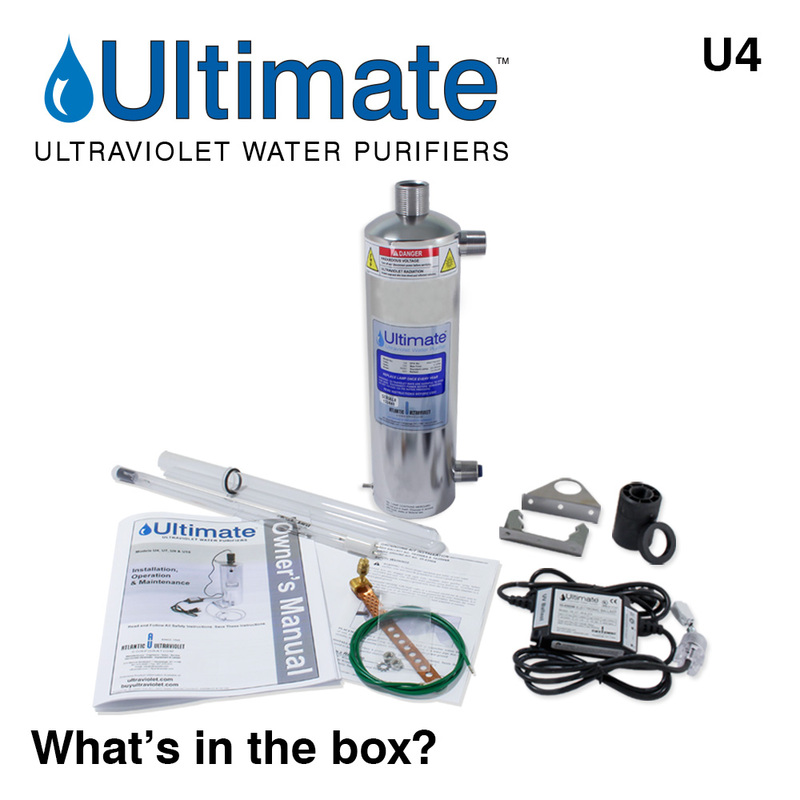 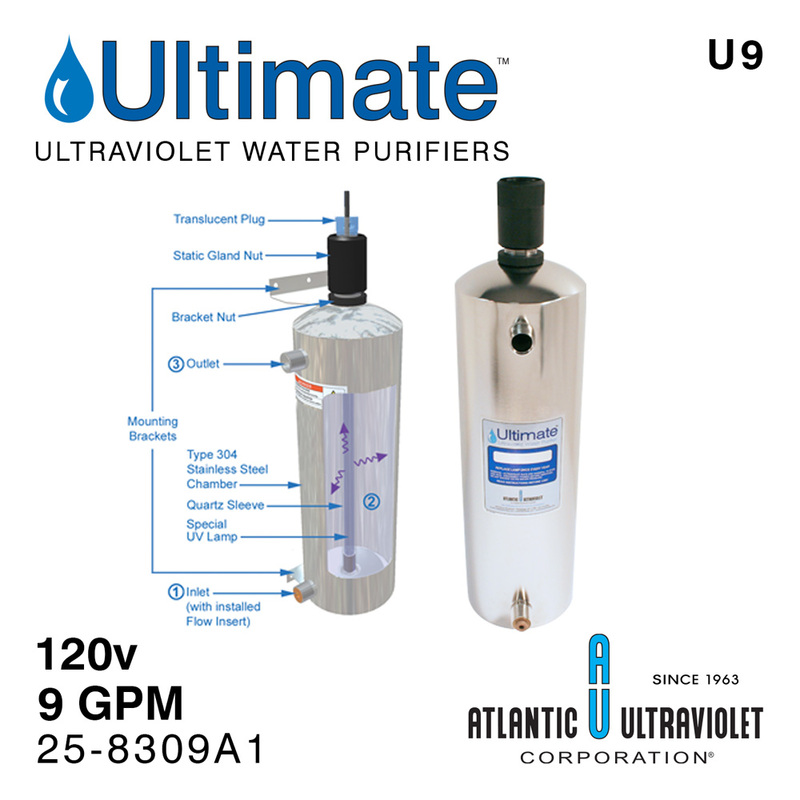 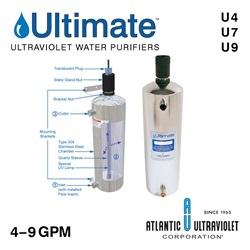 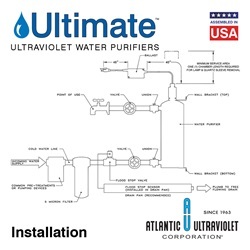 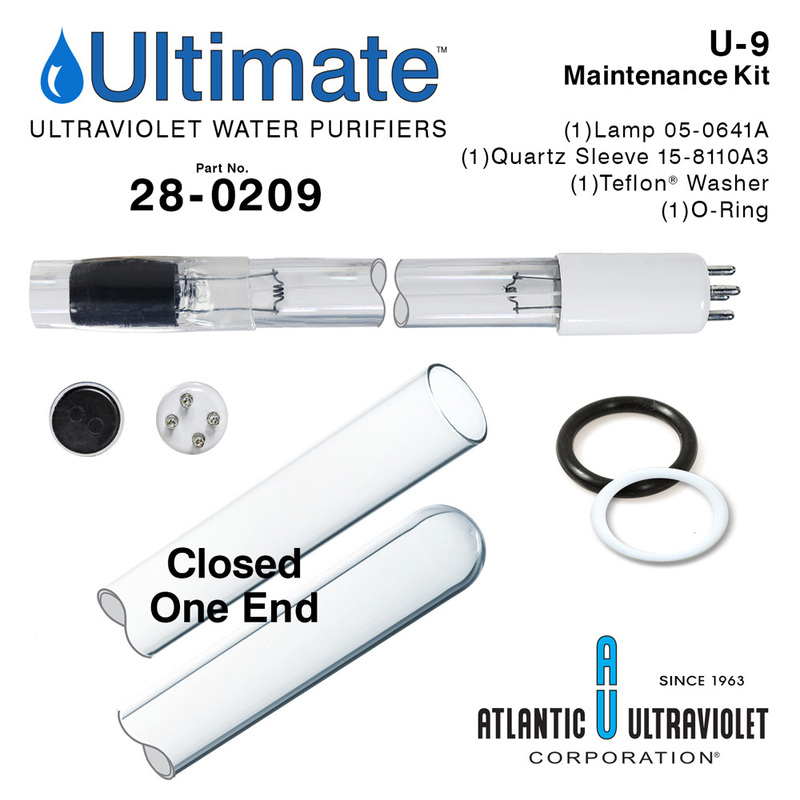 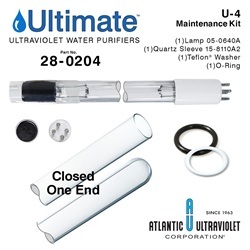 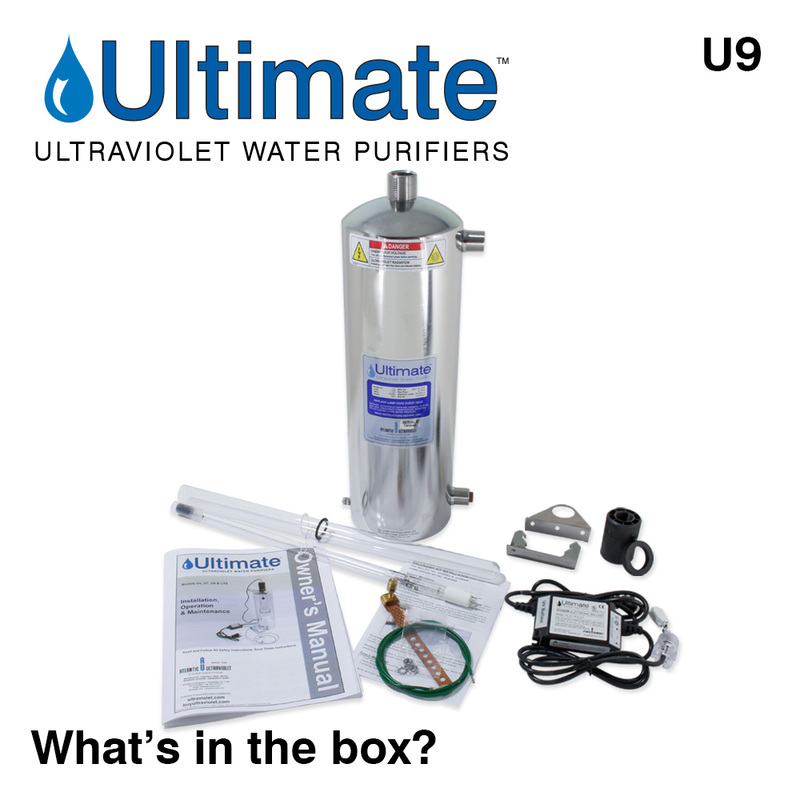 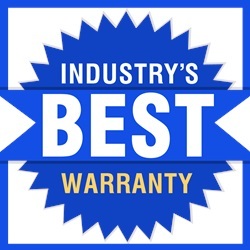 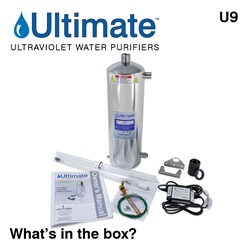 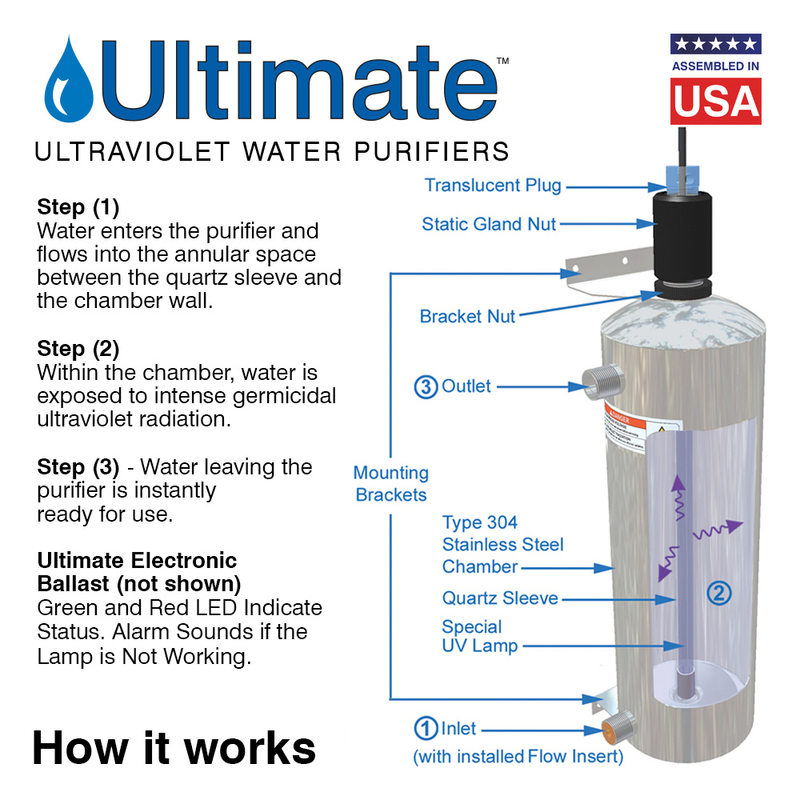 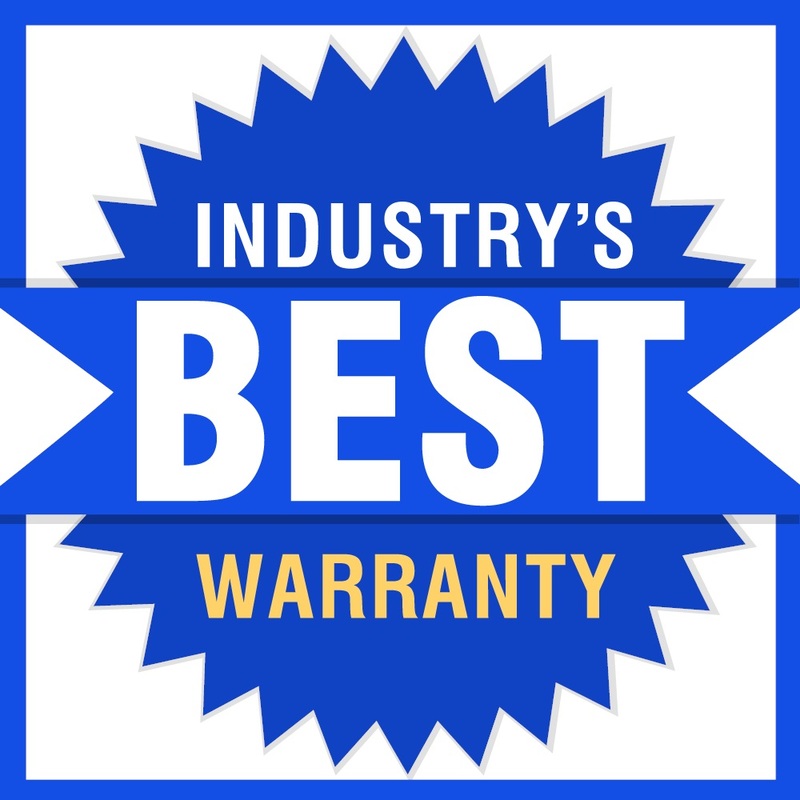 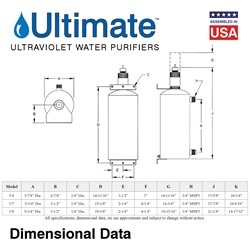 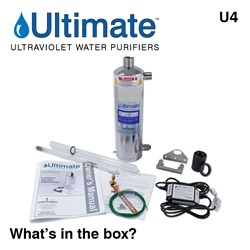 The Ultimate™ line of water purifiers are designed for a vertical installation allowing for connection in spaces that are too tight to accept a horizontal mount style purifier. Several models are available to handle most small water requirements. 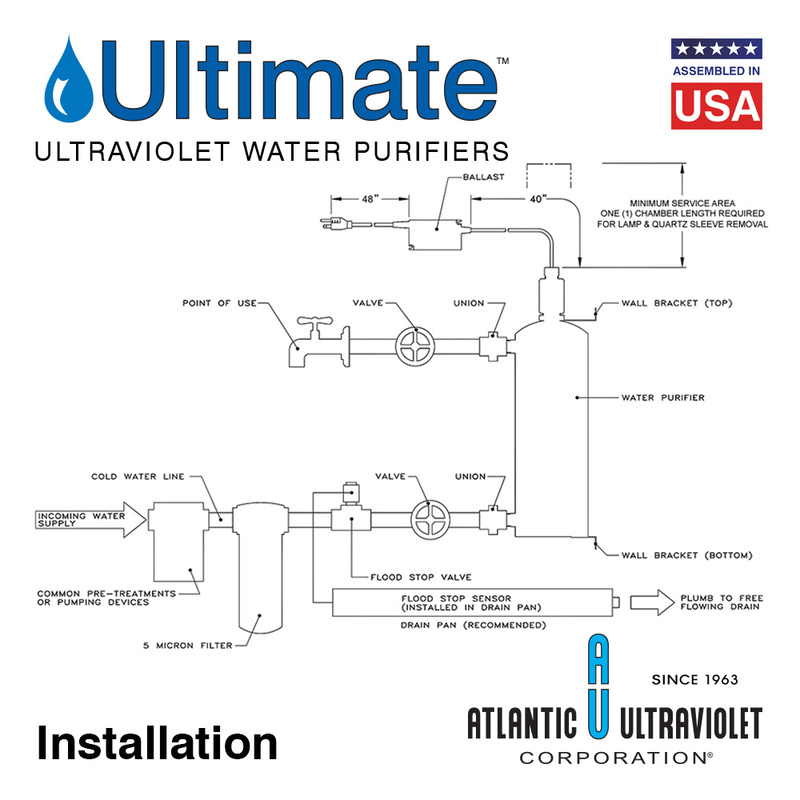 Typical applications include homes, laboratories, water vending, etc. 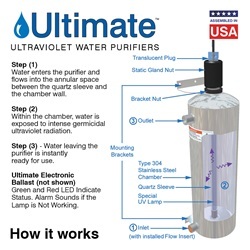 Protect Yourself - Microorganisms Deactivated By Germicidal Ultraviolet Light. 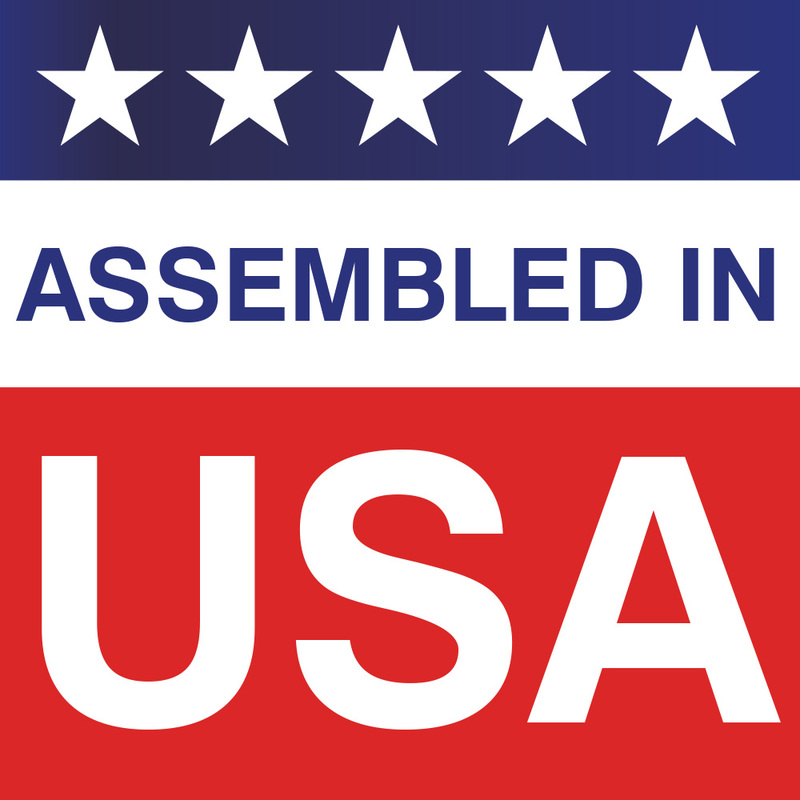 See below for additional replacement parts and accessories related to this product line. 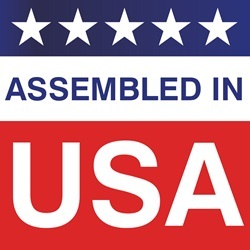 120 4 3/4" NPT 17.625" 4.9375" 3.875"
120 7 3/4" NPT 17.875" 6.8125" 5.75"
120 9 3/4" NPT 22.0625" 6.8125" 5.75"